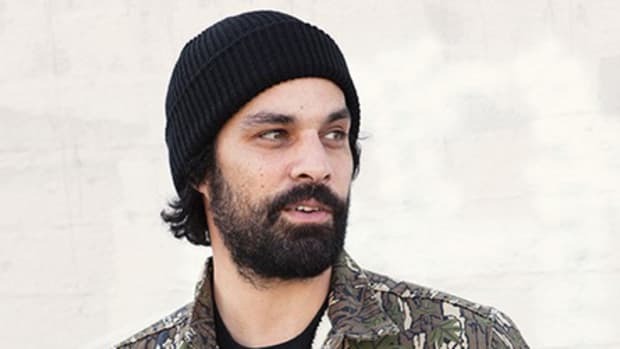 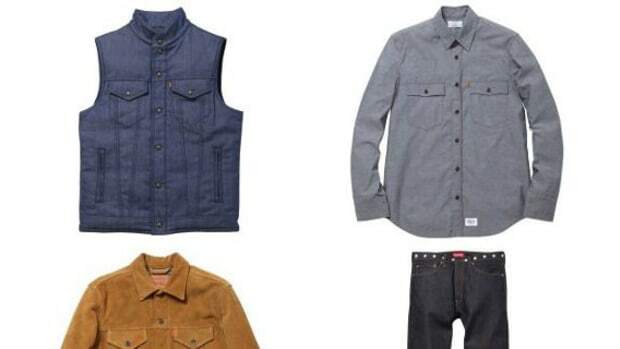 Stussy and Levi&apos;s are back again for another capsule collection. 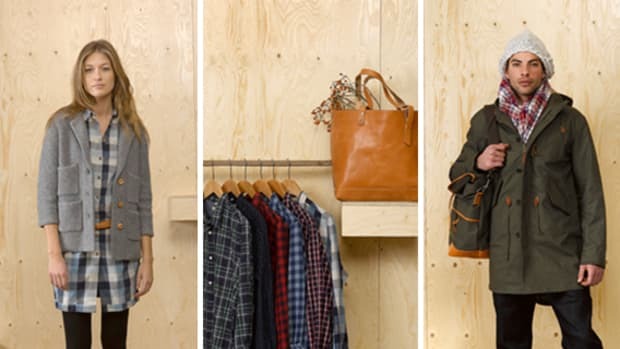 This Fall/Winter 2011 range is inspired by work aesthetics made up of six items in total. 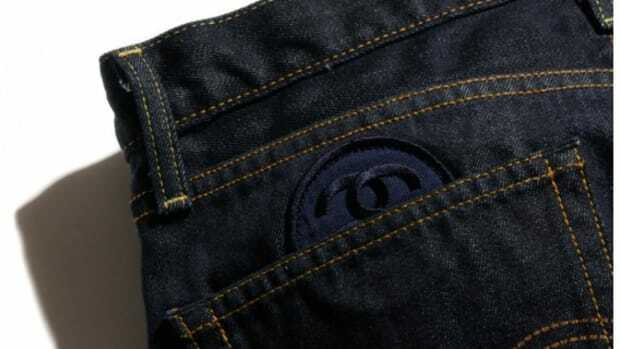 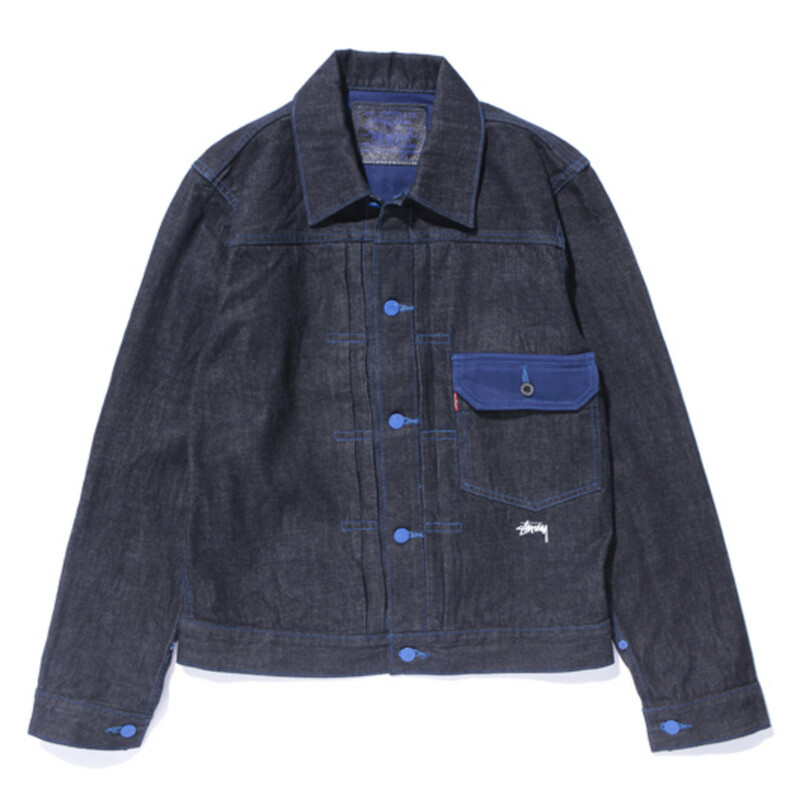 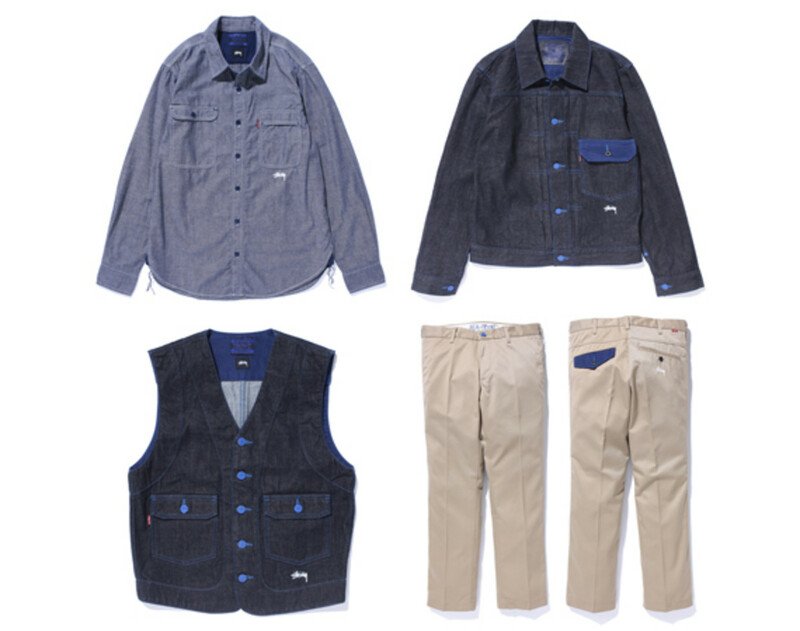 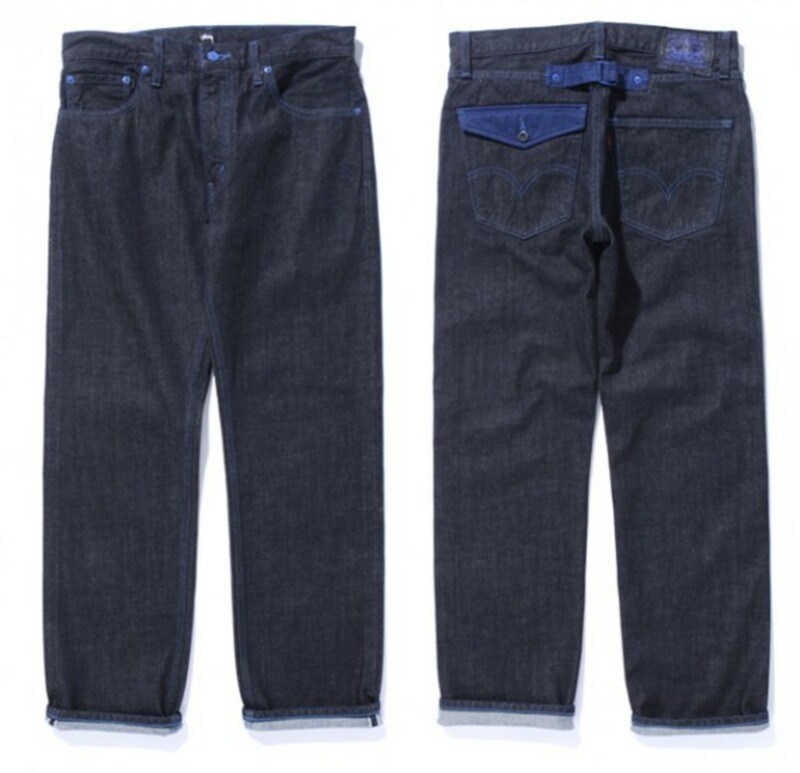 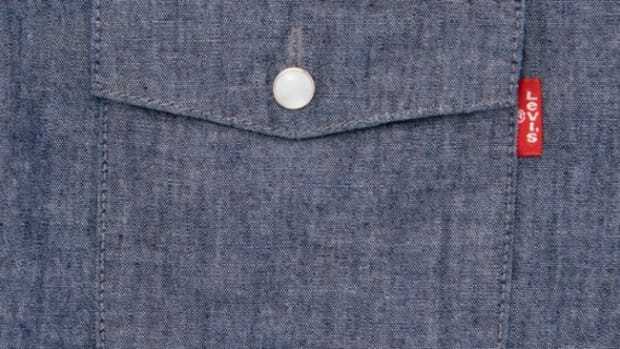 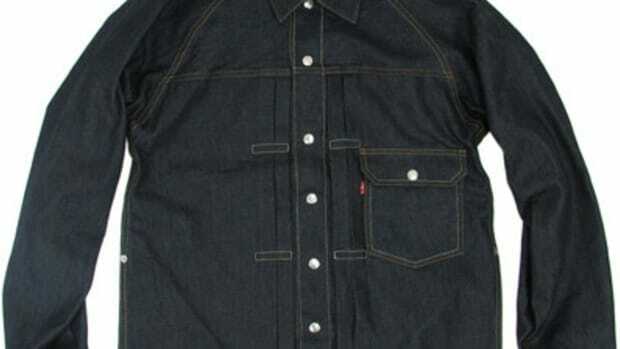 The traditional Levi&apos;s work wear styles are rearranged in blue tones and details, representing the Stussy brand. 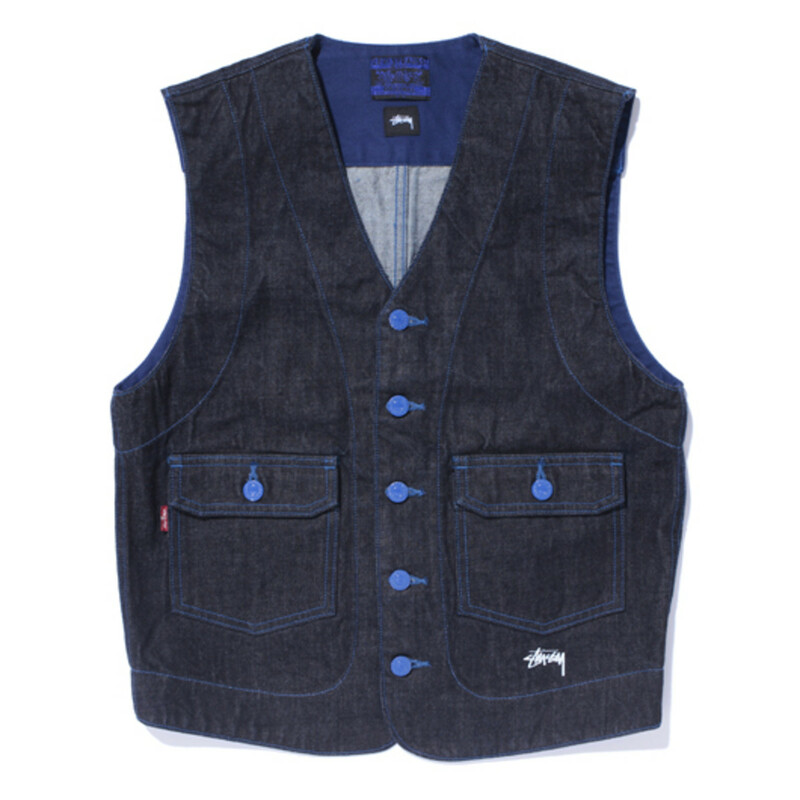 Three tops are created for the line includes 1st Trucker Jacket, Work Vest and Chambray Shirt. 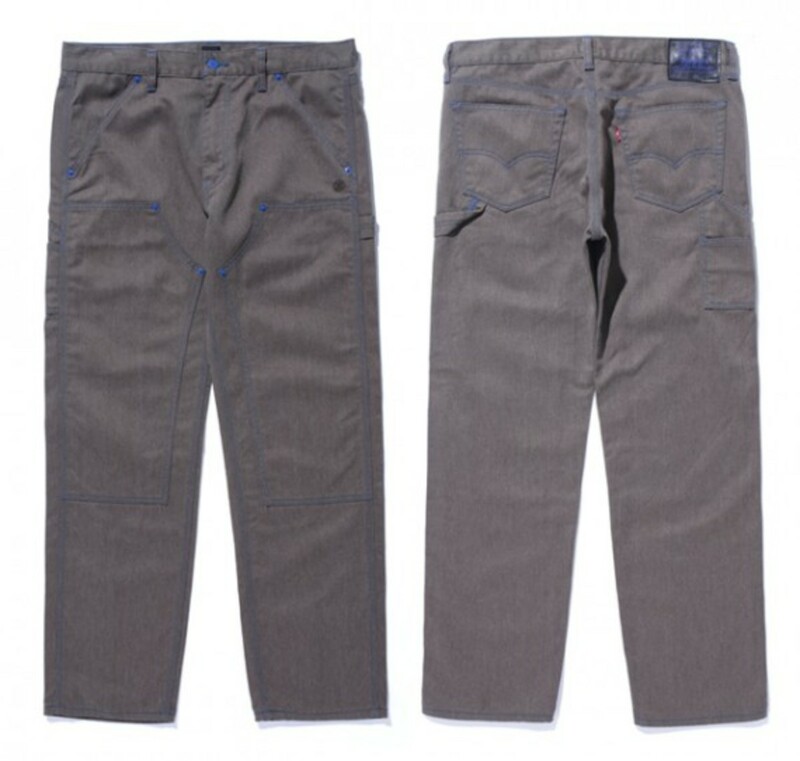 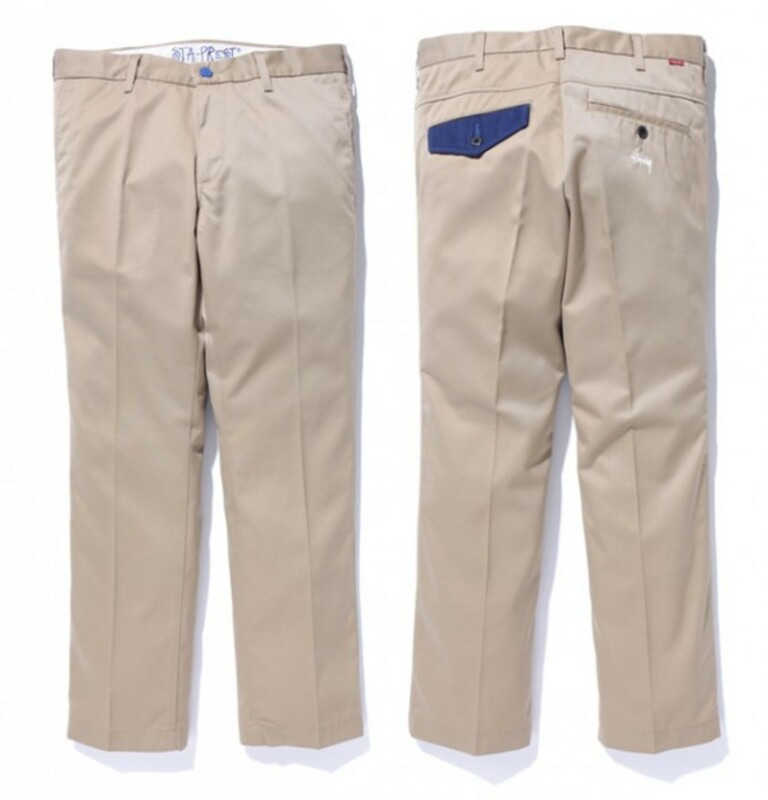 Matching the tops are the three pants consisting of Sta-Prest Pants, 505 Regular Fit Straight Jeans and Work Pants. 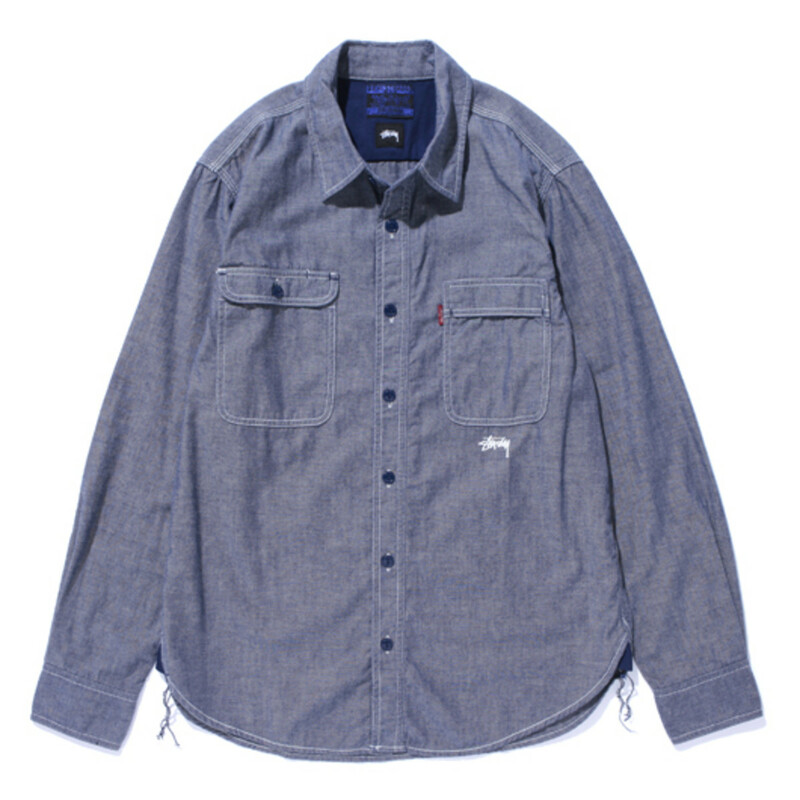 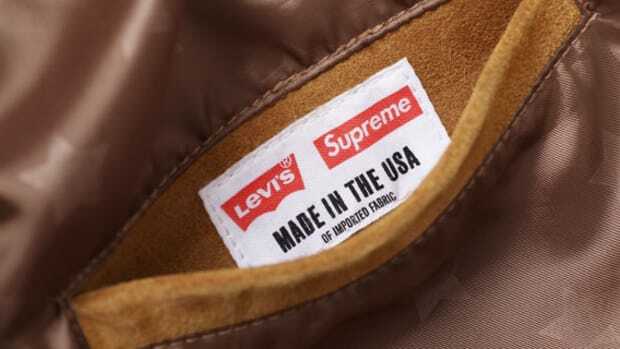 All of the pieces will be hitting Stussy Japan and Levi&apos;s Japan stores from Saturday, October 29th.